LG just dropped us an email to let us know that their new 3D Game Converter, for the Optimus 3D, which we heard about the other day is now available as an OTA update for the Optimus 3D. 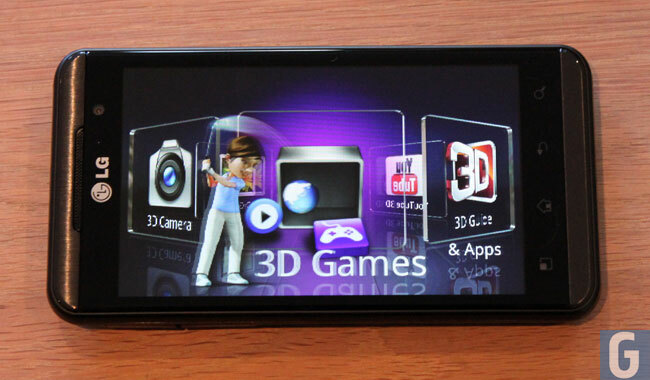 The 3D Game Converter is the first software engine that allows smartphone users to transform Open GL-based 2D games into 3D with the option to switch back to 2D again at any time. This breakthrough will open more doors for 3D technology by creating a new library of content not currently available to consumers. The update can also be installed via LG’s PC mobile support tool as well as direct from your Optimus 3D over WiFi.